Home / Editor's Choice, Entertainment News, Forum and discussion, Gossip and Drama, Photos / PHOTOs! 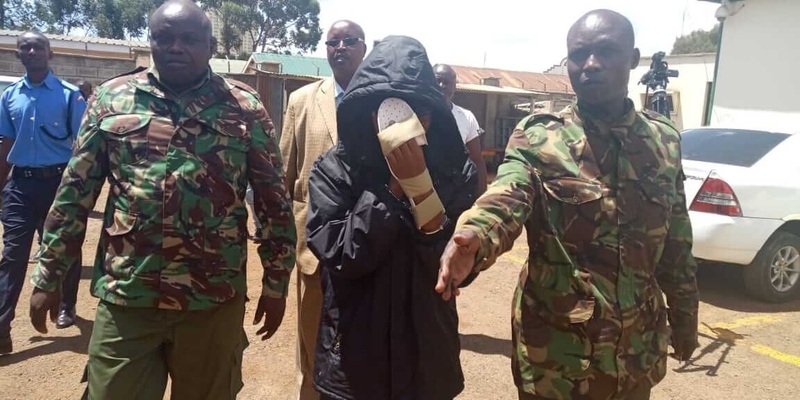 This is how IVY WANGECHI’s killer KINUTHIA was escorted to court under heavy security like a terrorist. PHOTOs! 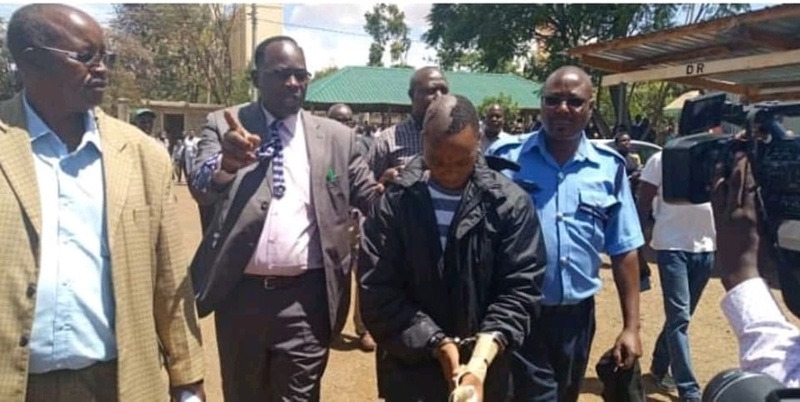 This is how IVY WANGECHI’s killer KINUTHIA was escorted to court under heavy security like a terrorist. 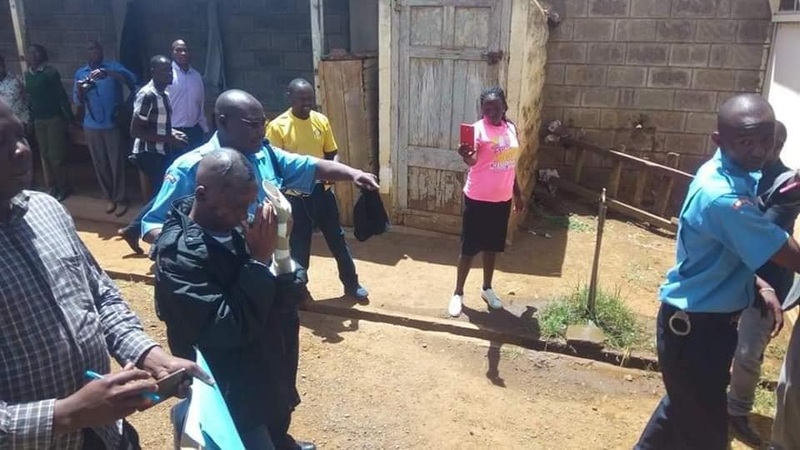 Monday, April 15, 2019-Naftali Kinuthia, the 28 year old man who hacked his girlfriend Ivy Wangechi to death was presented at Eldoret High court to face murder charges. 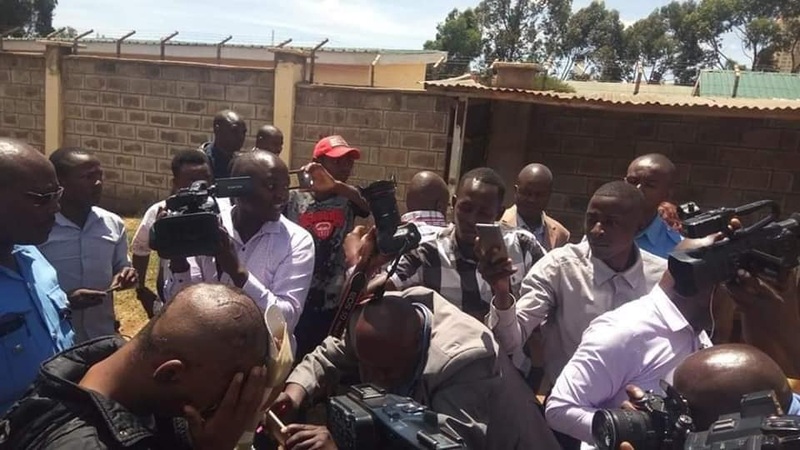 Kinuthia has been the subject of discussion after he committed the heinous murder that has shocked the country. When he was taken to court on Monday morning, he was under tight police security. He tried to hide his face from the cameras as journalists scrambled to take his photos. Kinuthia will be held at Naiberi police station until April 30th. Here are photos of how he was escorted to court under tight police security.